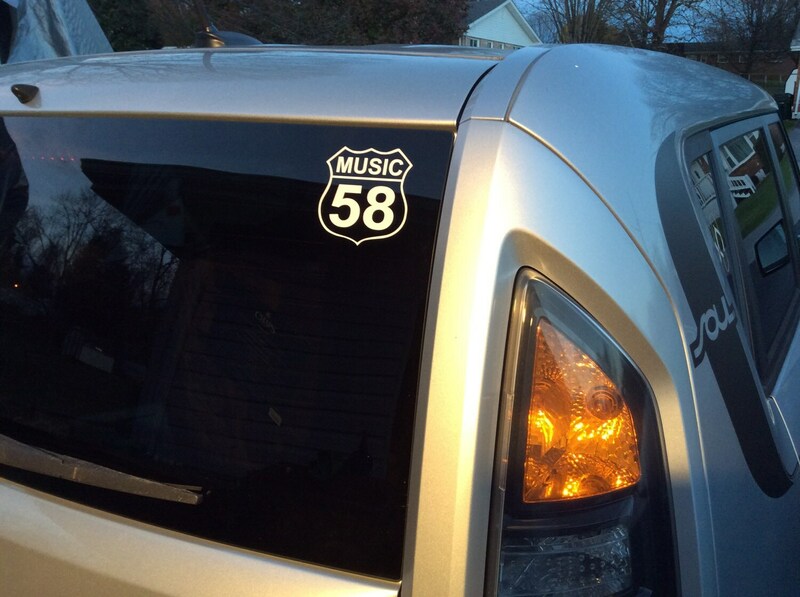 The Crooked Road- Virginia's heritage music trail. 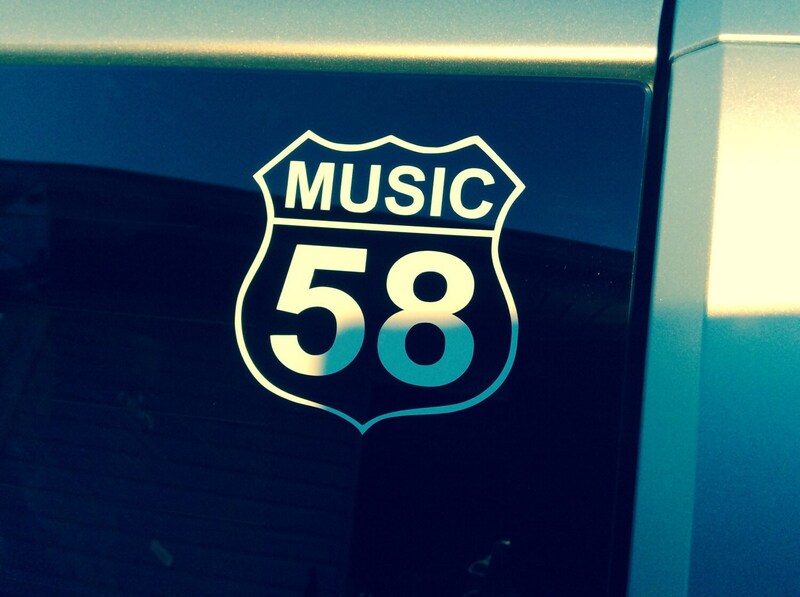 Highway 58 runs through the mountains of Southwest Virginia and is a vital part of Virginia's music history. 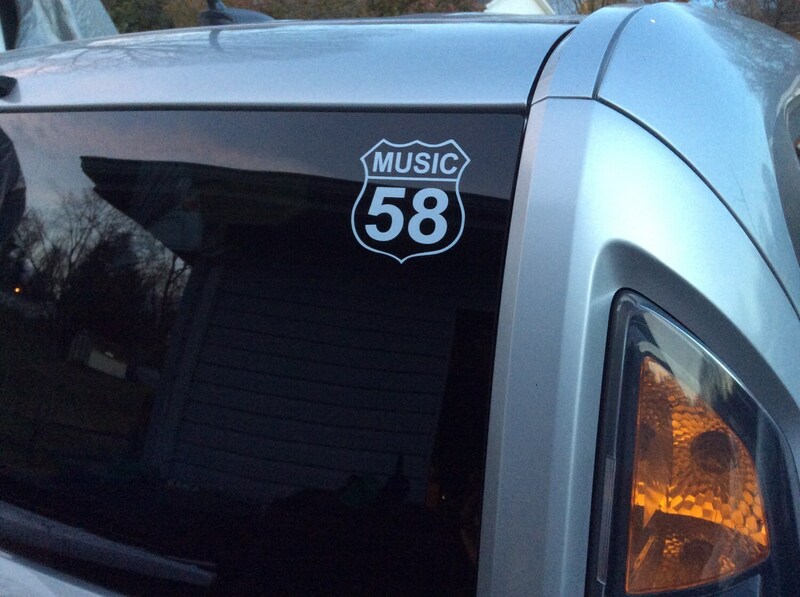 Dotted with over 50 towns, you can find a music festival, concert or jam session just about anywhere on this 330 mile stretch of asphalt. 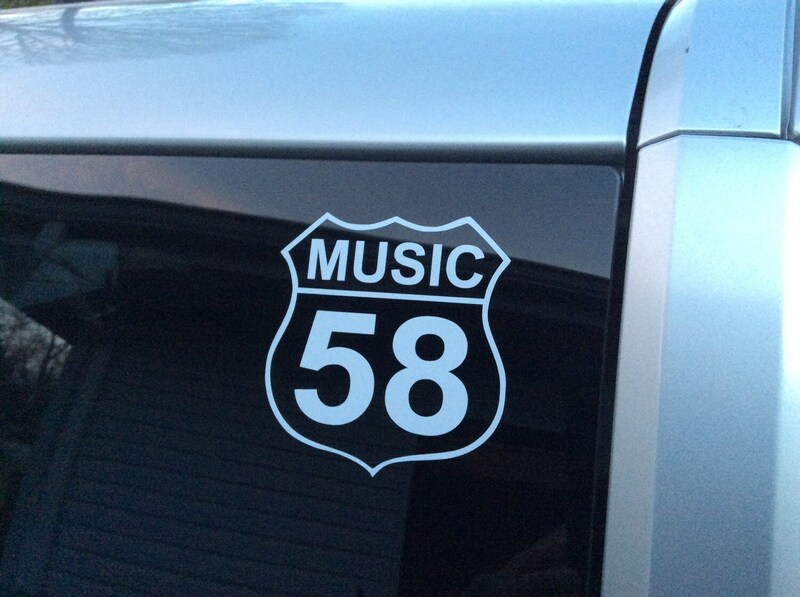 This decal is made with high-quality 7-year outdoor vinyl. Easy to apply and water/weather resistant. Application instructions included.